American states that have been foaming at the mouth to offer legal sports betting may be getting a decision sooner than they realized. 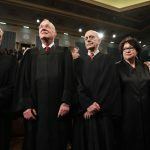 Experts are now predicting that a SCOTUS determination on whether or not to overturn PASPA — the Professional and Amateur Sports Protection Act (PASPA) of 1992 — could come as early as thirty days from now. Attorneys for New Jersey and the NCAA — along with the NFL, MLB, NBA, and NHL — made their respective cases before the US Supreme Court on December 4. The sports leagues sued, and successfully blocked New Jersey after the state passed a law to legalize sportsbooks in 2014. 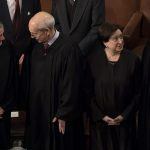 Supreme Court rulings typically come about 90 says after hearings, meaning early March is the most probable time for the judgment to be announced. 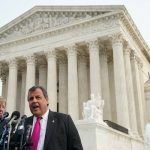 At the December hearing, those in attendance seemed to believe the majority of justices favored New Jersey’s argument, and expected that PASPA would be overturned. Legal analysts believe the PASPA ruling will come sooner rather than later, with the first three aforementioned dates the most likely. 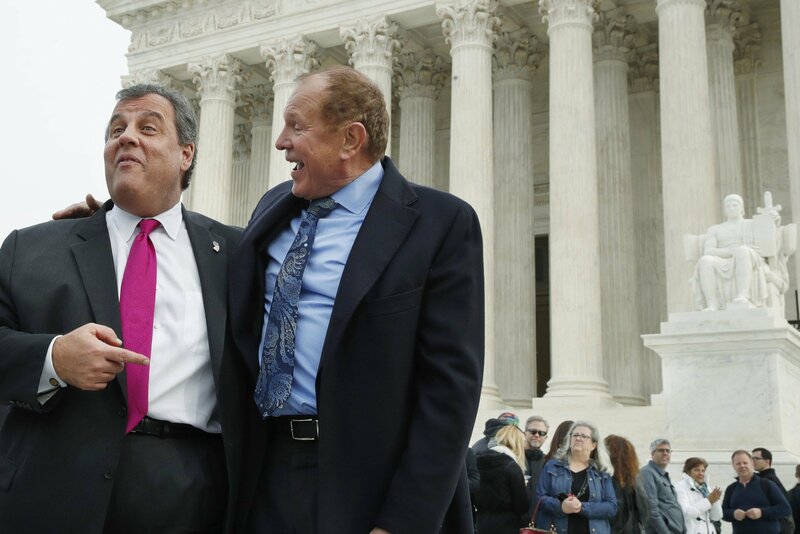 After attending the December oral hearing, gaming attorney Daniel Wallach predicted an outcome favoring New Jersey, with a vote coming in at 6-3. Should the US Supreme Court rule that PASPA indeed violates the Constitution and anti-commandeering laws found in the Tenth Amendment, New Jersey’s horse racetracks and Atlantic City’s casinos could be up and operating sportsbooks in a matter of months. Across the nation, as many as 18 states are predicted to follow the Garden State’s lead and draft similar legislation, with nearly a dozen expected to pass regulations before year’s end. There’s a growing appetite for gambling on athletic events. Nevada sportsbooks took more than $158 million in wagers on the 2018 Super Bowl, which is 95 percent more than they did in 2009. 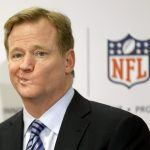 The American Gaming Association (AGA), the leading industry lobbying group in Washington, estimates that wagers hit approximately $4.76 billion on Super Bowl 52, with 97 percent of that estimated to be bet via illegal channels.